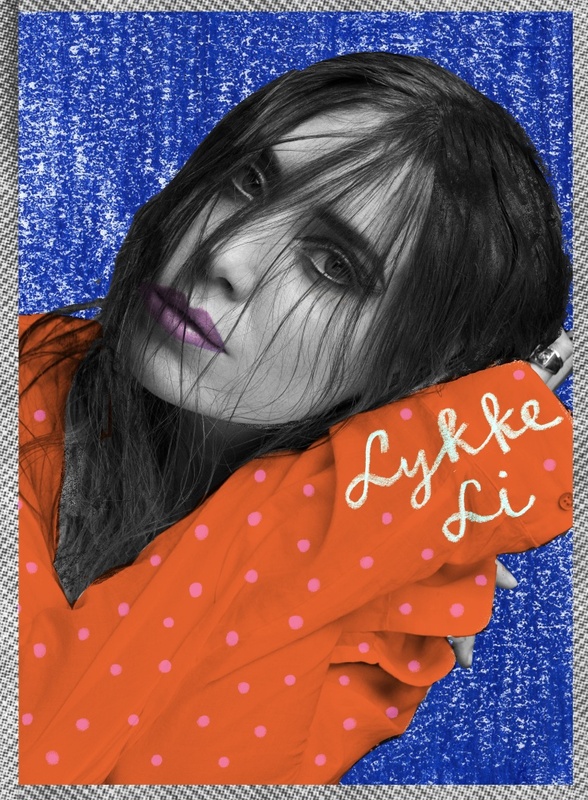 scarlett interviews elle; lykke li on rookiemag.com. Something I love as much as getting lost in a good book, is getting lost in an interview. If you have the same compulsion, check out this sweet read of Elle Fanning interviewed by Scarlett Johansson. The two discuss whether or not age matters, vintage clothes, and Marilyn Monroe (among other important topics). I’m also intrigued by the talk surrounding this book, and can’t wait to pick it up. After seeing this post on Rookiemag.com, another thing to look forward to is the soundtrack featuring Lykke Li. An interview with her is as poetic as her music. It’s raining again today in Chicago. Just the right kind of day for this. Next Postdo you ever find yourself talking like jon favreau?